At Trex, we value our customers above all else. Whether you are already a part of the Trex family of owners, or still have questions about a future purchase, we stand ready to help. Trex offers the best warranty coverage in the industry so you can rest assured that your investment is well protected. But should you need warranty claim information, see the link below for how to contact us with your concerns. 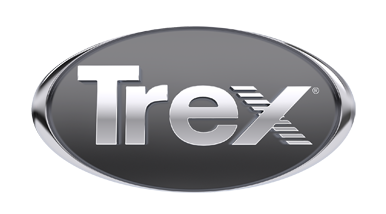 Need further information on Trex’s extensive product portfolio? Our literature center is a one-stop destination for catalogs, pdfs, installation guides, technical reports, product safety information and care and cleaning essentials. If you still have questions, Trex help specialists are available to assist through our live support phone line. Just click the link below and you’ll be connected in seconds. Thank you for your interest in Trex and our outdoor living products.